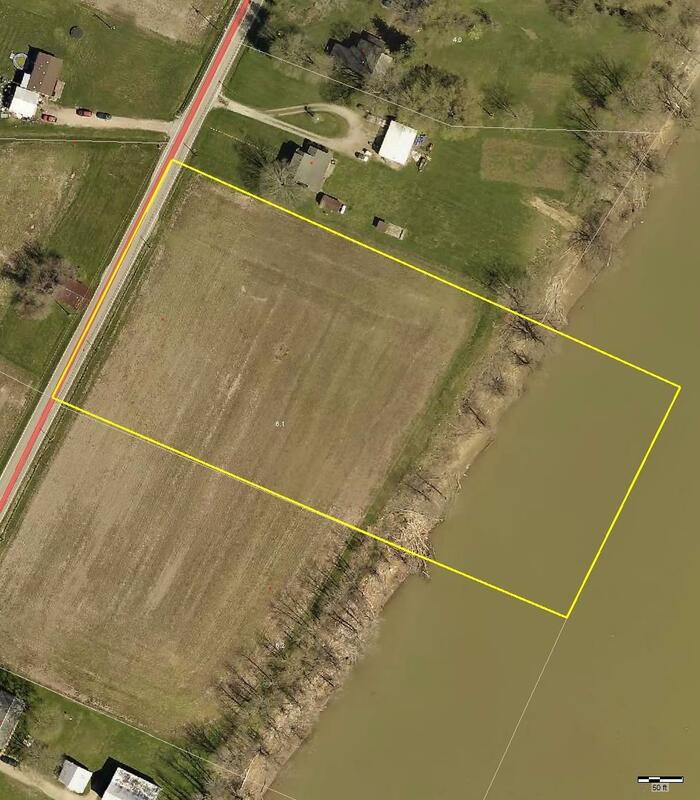 2+ acres of prime riverfront property with 150+/-feet of shoreline and road frontage. Perfect for a recreational retreat, camp site, or RV park. Plenty of level ground for vehicles, outbuildings, and boat storage. Don't miss this opportunity! Not a buildable or septic approved lot. Holding tanks are permitted. NOTE: This property was sold on 8/10/2018 and is no longer available. The details listed below are believed accurate to the date of the sale and are subject to change.